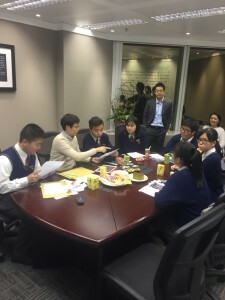 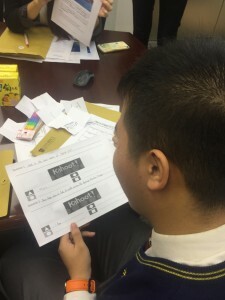 6 students from HKTA The Yuen Yuen Institute No.1 Secondary School has joined the first meeting of the program – English Explorer: Door to the World on 25th November. 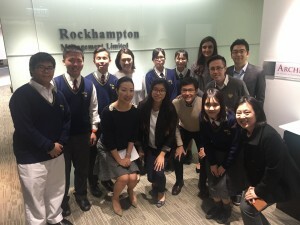 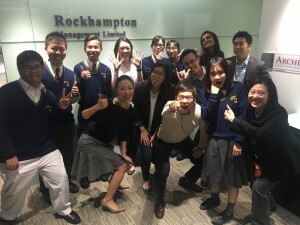 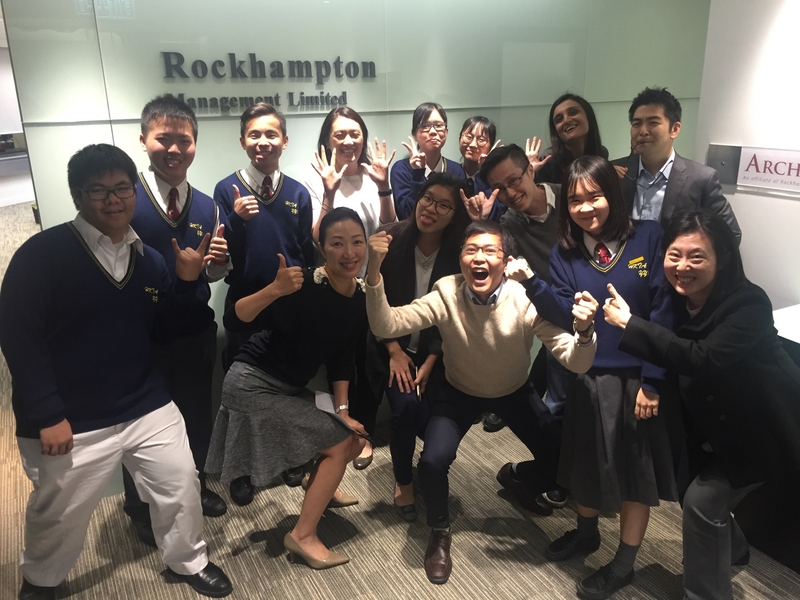 They had a great time with the staff of Rockhampton Management Ltd. 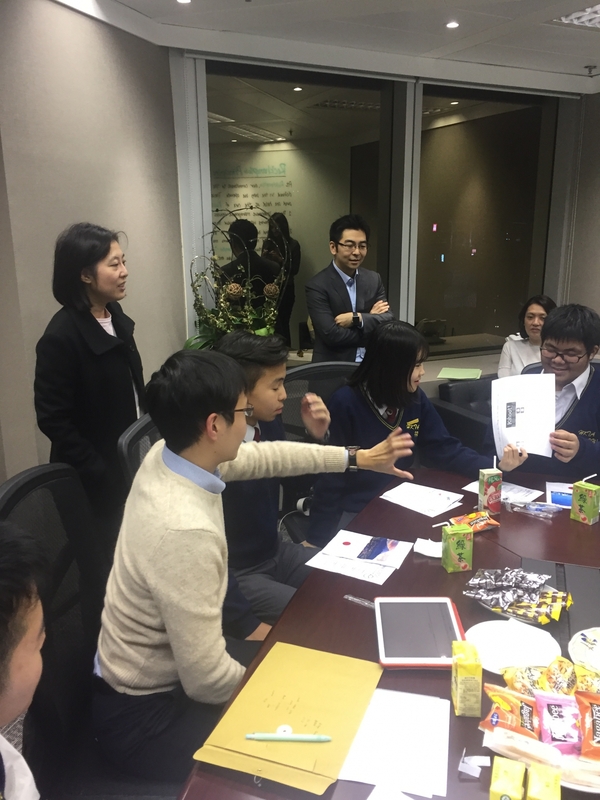 Through games and sharing session, students would learn more about the culture of Japan and Australia. All of them enjoyed a lot and excited about the next “Adventure”.